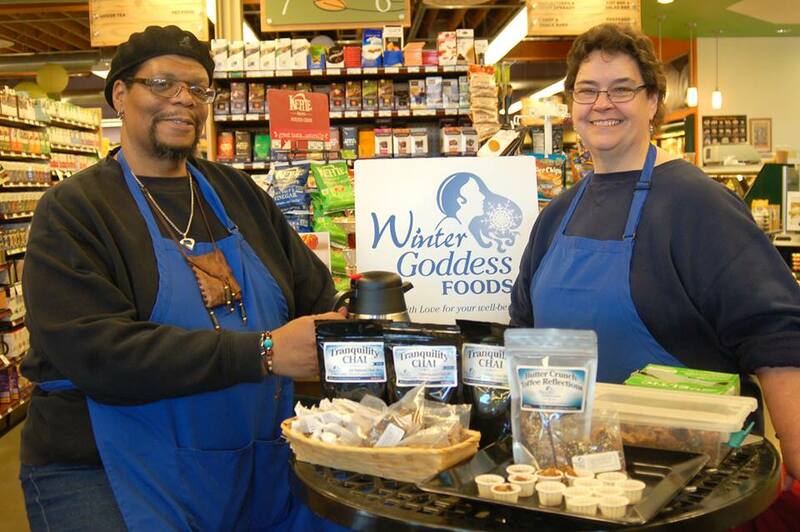 At Winter Goddess Foods, it is our belief that we are all stewards of the earth. As human beings, we shoulder the responsibility of making good and proper use of the resources available to us. This includes showing respect for what we put into and on ourselves, and respect for the world that we all share. With that in mind, let's talk about what "natural" and "organic" actually mean. 1) Natural : Existing in nature and not made or caused by people; coming from nature: not having any extra substances or chemicals added: not containing anything artificial. On the surface, these two words seem to mean the same thing. Unfortunately the food regulatory bodies, and certain food manufacturers, interpret the terms differently. Regarding food products, the one main difference between the use of the words "natural" and "organic" is that the US Government does not regulate the use of the word natural on packaging, with the exception of meats and poultry. If a package of meat is labeled as natural, it must explain how it is so. However, this does not address how the animals were raised or fed. Other products labeled as natural, while it is expected that there is minimal processing and no artificial additives, there is no way of knowing that for sure without regulations. 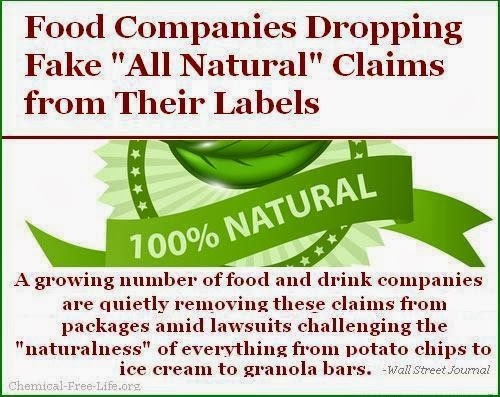 What that means to the consumer is that any product labeled as natural could conceivably be grown or produced using anything from Genetically Modified Ingredients (GMO's), additives, fillers, pesticides, artificial colors , flavors or ingredients, as long as the food began its life as a natural commodity. Related to, yielding, or involving the use of food produced with the use of feed or fertilizer of plant or animal origin without employment of chemically formulated fertilizers, growth stimulants, antibiotics, or pesticides. 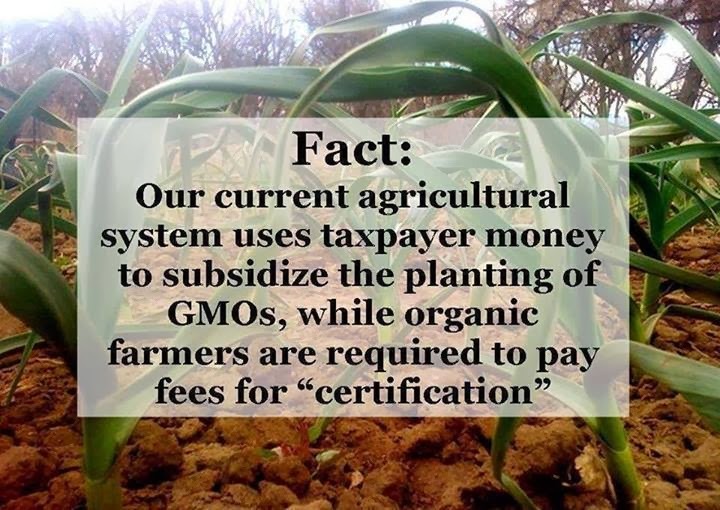 The USDA regulates organic products using the standards set by the National Organic Program in 2002. This standard indicates that 95% of any product calling itself organic must indeed be produced and processed without the use of chemical fertilizers, growth stimulants, antibiotics, or pesticides. 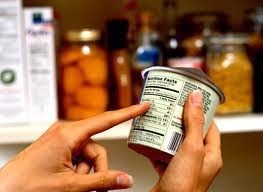 Any product containing less than 70% percent organic ingredients cannot use the organic label. A product using the organic designation must also indicate the certification agency which gave the approval, and list each organic ingredient used on the label. Organic certification ensures that the product met the USDA standard. Okay. Now that we have defined our terms, and the reality of the situation, what does this mean to us as consumers? In order to be as sure as we can about what we eat, we must educate ourselves as to how our food is made, and to what is in it! While it may be impossible to know everything about a particular food, through a little "digging" and research, it is possible to learn a lot about it, and the practices of a particular manufacturer. 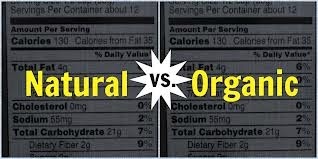 organic isn't necessarily better than one labeled natural. For example, because of regulations, some local products might not qualify for the organic label due to the high fees for certification, and the size of the operation, but may use both organic ingredients and practices. In such cases, ask questions of the farmer or manufacturer. Carefully reading the labels of products makes us all "smart consumers," able to take control of what goes into our own bodies. We can even take things one step further by demanding of our grocery store and supermarket managers to stock more healthy additive free foods on the shelf. Through a little bit of research and a touch of quiet activism, we can go a long way in assuring ourselves a healthier diet, and a better standard of living. Water is considered the most important element to human life. For all that it does, I'd like to submit that the hardest working liquid known to man has got to be vinegar. It has benefited mankind from ancient times, and has continued to be a staple in not only the kitchens of the world, but in industry and medicine as well. Scientifically, vinegar is a combination of acetic acid (a natural byproduct of the oxidation of ethanol by bacteria that occurs during fermentation) and water. The type of vinegar that is produced depends upon the medium the acetic acid bacteria have to work with. Typically vinegar is derived from fruit such as Apples and Grapes, which produces our most commonly known Apple Cider vinegar and Balsamic vinegar which are most popularly used as a condiment and food flavoring. 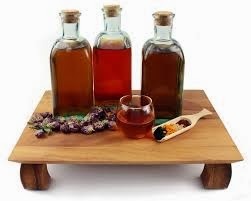 However, there are many other lesser known types of vinegar, made from a host of natural sources including beer, sugar cane, coconut, dates, honey, kiwi, rice, and even wine. Did you know that the so called "distilled vinegar" is not actually distilled at all? It is the result of the fermentation of distilled alcohol made from malt, corn or maize. 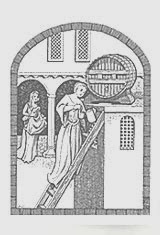 The resulting liquid is then diluted to form what we know as white vinegar which is used for medicinal, laboratory, and cleaning purposes, as well as in cooking, baking, meat preservation, and pickling. 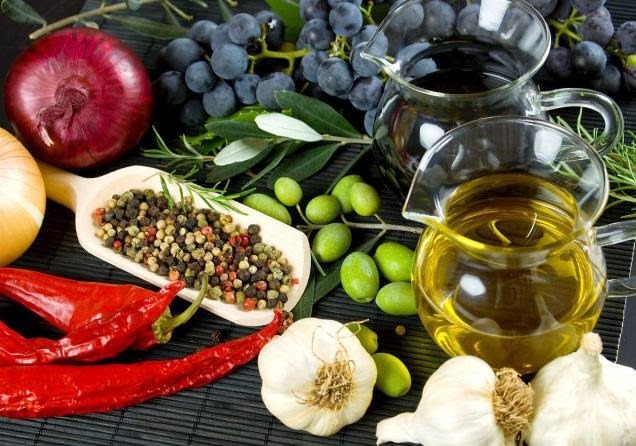 Vinegar has been used as far back as 5000 BC when the ancient Babylonians made it from wine and used it to preserve food and as an ingredient of their medicines. In modern times, adding to its versatility, vinegar has been made into beverages, has been used as a weight loss aid, and has been shown to lower cholesterol and kill bacteria. 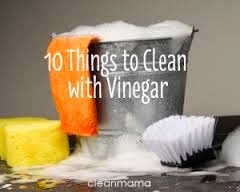 In fact much of Vinegar's true might has been revealed due to its reputation as a powerful all natural cleaner and degreaser that rivals and even exceeds chemical cleaners in power and efficacy. Remember, using vinegar instead of commercial cleaners would mean less contamination in the home and less chemicals in our environment.